My readers know I am all over the flying vehicles story, and so far the Terrafugia Transition has been the most exciting product in that arena. And, I encourage others to attempt a jump into this horse race, although they might proceed with due caution as Team Terrafugia sure looks to have a big head start bringing their 'roadable airplane" to market. But today I read about the High Road Aerocar being developed in sunny San Diego. 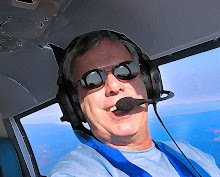 The specs look promising, with 180 mph cruise, 20,000 ft, ceiling and IFR certification. 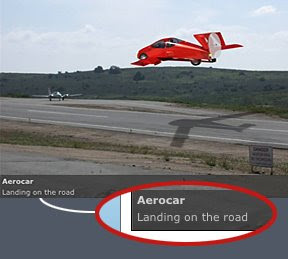 But I cannot jump on their bandwagon until they remove the image from their web site of their Aerocar supposedly landing on a...ROAD! Maybe it was a miscommunication between their web developer and their marketing team. Maybe it was an inside joke that did not get edited out of the first site drafts, who knows? 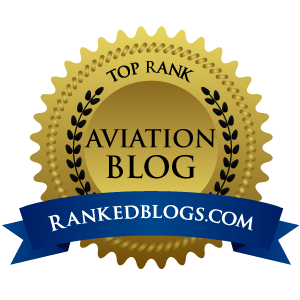 And yes, the image could possible be an airport, or is that a road with an aircraft parked next to it? Confused? Me too. But one thing we do know is that if they are trying to sell the Aerocar as being legal to actually land on ROADS, I believe there might be a few County Mounties who will want a piece of that. Along with the U.S. Department of Transportation, the FAA, and all those people driving their kids to violin practice on some dude's RUNWAY! So, no, I'll pass on any more coverage of the High Road Aerocar until this is taken down, changed and explained away. If that happens, I'll revisit coverage of their project, because the design – while similar to the Transition – is worthy of consideration. And that thunderous roar you hear right now is the sound of 1,000 MIT students ROFL as they read this post.